Mechanical Engineering is perhaps the broadest and most diverse of engineering disciplines. 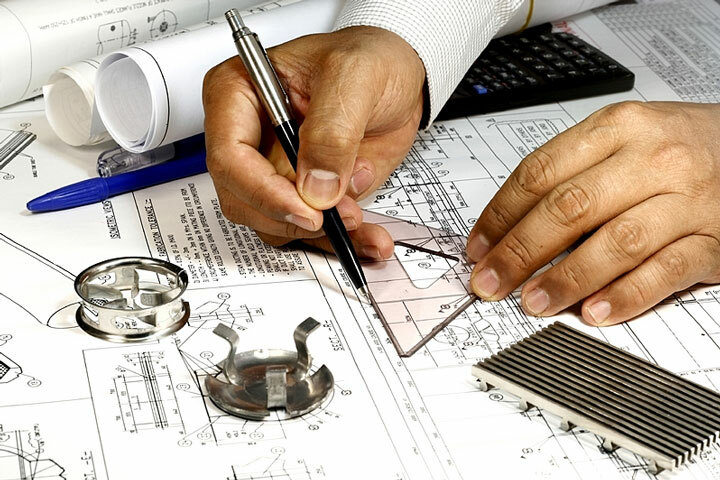 Mechanical engineers play a central role in industries such as automotive (from car chassis to its every subsystem—engine, transmission, sensors); aerospace (airplanes, aircraft engines, control systems for airplanes and spacecraft); biotechnology (implants, prosthetic devices, fluidic systems for pharmaceutical industries); computers and electronics (disk drives, printers, cooling systems, semiconductor tools); microelectromechanical systems, or MEMS (sensors, actuators, micropower generation); energy conversion (gas turbines, wind turbines, solar energy, fuel cells); environmental control (HVAC, air-conditioning, refrigeration, compressors); automation (robots, data and image acquisition, recognition, control); manufacturing (machining, machine tools, prototyping, microfabrication). To put it simply, Mechanical Engineering deals with anything that moves, including the human body, a very complex machine. Mechanical engineers learn about materials, solid and fluid mechanics, thermodynamics, heat transfer, control, instrumentation, design, and manufacturing to understand mechanical systems.